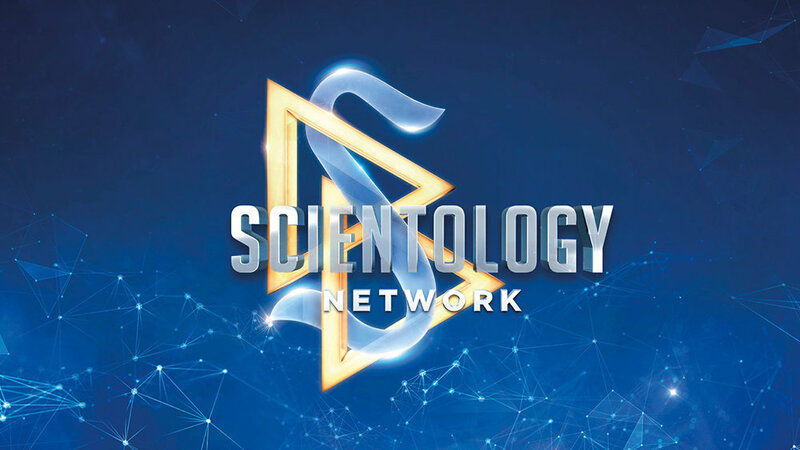 Scientology Network’s VOICES FOR HUMANITY, the weekly series presenting heroic change-makers from a variety of faiths, cultures and nations, working to uplift their communities, announces a new episode featuring the work of anti-drug activist, Janice Storey, premiering November 21, 2018. Mexico’s state of Baja California Sur is known for its scenic beauty, windsurfing and sleepy fishing villages, but drug use, violence and murder rates skyrocket when cartels start moving cannabis and meth up north. Janice Storey and other residents of a small coastal town, sitting on a major drug trafficking route, take action. Together they lead one of the largest government adoptions of the Truth About Drugs curriculum, informing and protecting tens of thousands of youth from Cabo San Lucas to La Paz. With one family member addicted to heroin—and losing her youngest brother to a suicidal overdose—Janice Storey is a staunch anti-drug advocate. A US citizen splitting her time between Colorado and Los Barriles, Janice’s passion for Mexico goes back to many childhood vacations in the region. She and her family are close with the locals, living in the community for almost 25 years. The mayor of Los Barriles introduces Janice to regional leaders and government officials in the state capital of La Paz, leading to statewide implementation of the Truth About Drugs curriculum across all secondary schools. Janice Storey is the ambassador for Drug-Free World Baja California Sur.